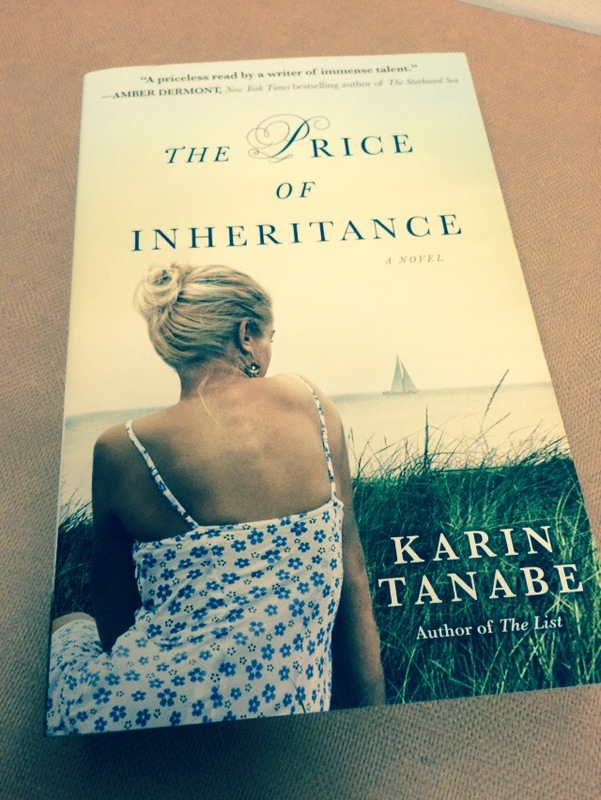 In Karin Tanabe’s second novel, The Price of Inheritance, we are brought into the world of art history, famed auction houses and antiquities, in an occasionally witty, sometimes dark story that will keep your mind turning long after the last page has been completed. The novel follows Carolyn Everett who, for the past ten years has worked in the American furniture department at the auction house Christie’s, a job that she loves more than life itself, something she took pride in. Having grown up in Newport, Rhode Island, and being best friends with one of the wealthiest families, Carolyn was ambitious, and learned early on that she had to work hard in order to get to where she wanted to go. After a career-defining mistake leaves Carolyn unemployed and, more importantly, unemployable, she heads back to Newport, leaving everything and everyone in NYC temporarily behind to try and create a new name for herself. While attending an auction, Carolyn purchases a Middle Eastern bowl for $20 on a hunch that it was much more valuable. This puts her on a hunt to find the bowl’s origin, and on a collision course with its former owner, marine Tyler Ford. As Carolyn’s relationship with Tyler grows, and she gets closer to solving the bowl’s mystery, she stumbles toward something that has the potential to not only wreck her already tainted career even further, but her life as well. The Price of Inheritance is as much a story as it is a lesson in art history, but in a good way. The intricacies that befall the novel are told in such a way as to evoke intrigue, even if art is not your forté. The novel also extends the idea that things are not always what they seem, and that sometimes the only thing you can trust is your gut, regardless of what your heart or head may want.